The Trump administration on Thursday moved to abandon a longstanding court settlement that limits how long immigrant children can be kept locked up, proposing new regulations that would allow the government to detain families until their immigration cases are decided. Homeland Security Department officials said that ending the so-called Flores agreement of 1997 will speed up the handling of immigration cases while also deterring people from illegally crossing the Mexican border. "It is sickening to see the United States government looking for ways to jail more children for longer," said Omar Jadwat, director of the ACLU's Immigrants' Rights Project. "And it's yet another example of the Trump administration's hostility toward immigrants resulting in a policy incompatible with the most basic human values." The Flores agreement requires the government to keep children in the least restrictive setting possible and to release them generally after 20 days in detention. 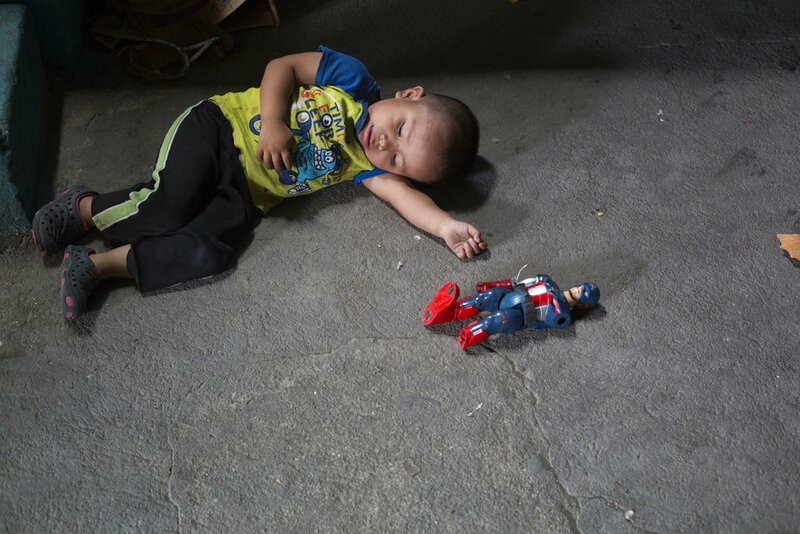 For decades, because of those restrictions, many parents and children caught trying to slip into the country have been released into the U.S. while their asylum requests wind their way through the courts — a practice President Donald Trump has decried as "catch-and-release." Such cases can drag on for years, and some immigrants stop showing up to court when it becomes clear their asylum requests are going to be denied. Homeland Security did not say how long it expects families to be kept locked up. But immigration officials say asylum cases involving detained families move much more quickly, taking months instead of years to resolve, in part because there are none of the delays that result when immigrants set free in the U.S. fail to show up for a hearing. "Today, legal loopholes significantly hinder the department's ability to appropriately detain and promptly remove family units that have no legal basis to remain in the country," Homeland Security Secretary Kirstjen Nielsen. "This rule addresses one of the primary pull factors for illegal immigration and allows the federal government to enforce immigration laws as passed by Congress." "They're essentially trying to accomplish through regulation what the court has not permitted," said Peter Schey, an attorney representing immigrant children under the settlement and president of the Center for Human Rights and Constitutional Law. Schey said he will oppose any effort to end Flores unless the government proposes acceptable regulations for the safe and humane treatment of youngsters. "Refugee children should not be made to suffer inhumane treatment and prolonged and unnecessary detention just to satisfy President Trump's zero-tolerance approach to refugees seeking safety in the United States from the violence and lawlessness spreading throughout Central America," Schey said. The Flores agreement became an issue last spring when the Trump administration adopted a policy of prosecuting anyone caught crossing illegally. 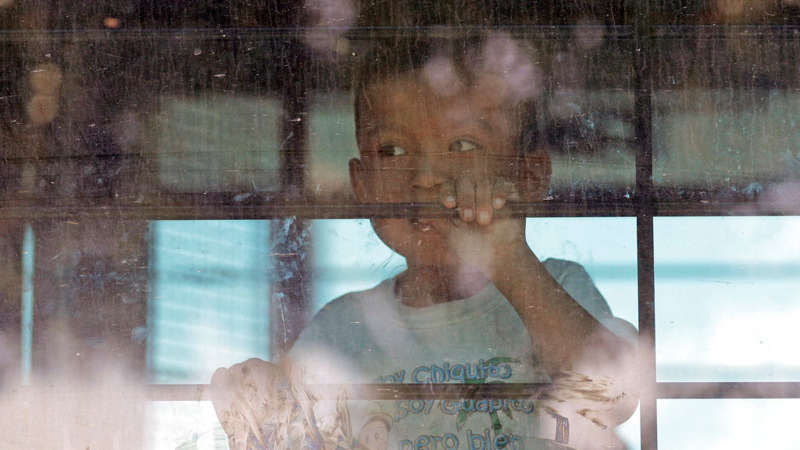 More than 2,900 children were separated from their parents, prompting international outrage. Trump eventually backed down and stopped the separation of families. 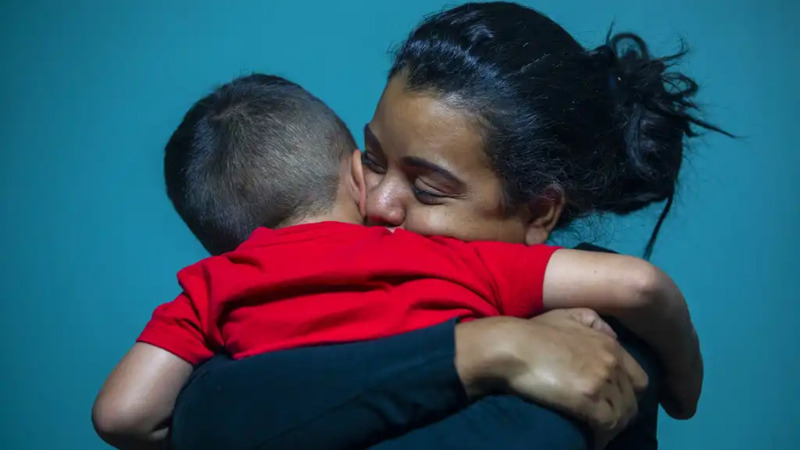 A federal judge ordered parents and children reunified; the government has said it has done so in as many cases as it could. But hundreds of parents were deported without their children, while others had criminal records or were not parents as they claimed to be, officials said. Because under Flores children cannot be kept in criminal custody with their parents or held for an extended period in immigration detention, the administration has limited options when dealing with families. The ACLU's Jadwat accused the administration of "trying to expand the trauma it is inflicting on these children in order to deter other people from coming to the country." 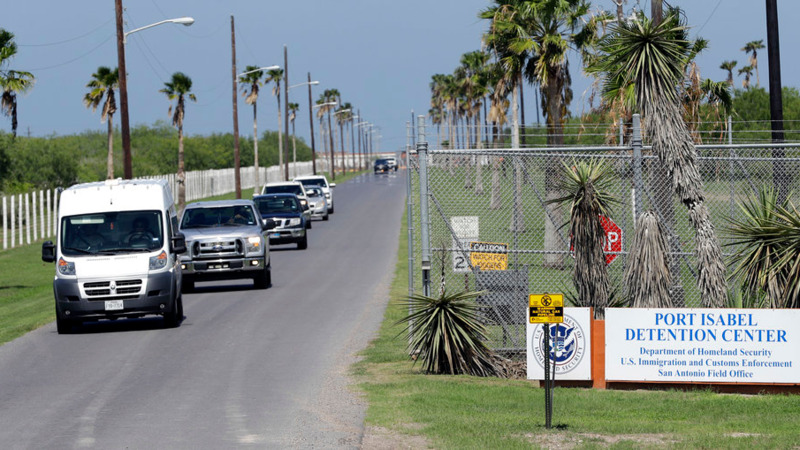 Rachel Prandini, staff attorney at the Immigrant Legal Resource Center, said the erosion of Flores' protections would subject children to worsening conditions. "The Trump administration's decision to exacerbate the suffering of kids, by imposing the cruel policy of family separation earlier this summer and now with this rule change to vastly expand detention of children, is horrifying," she said.